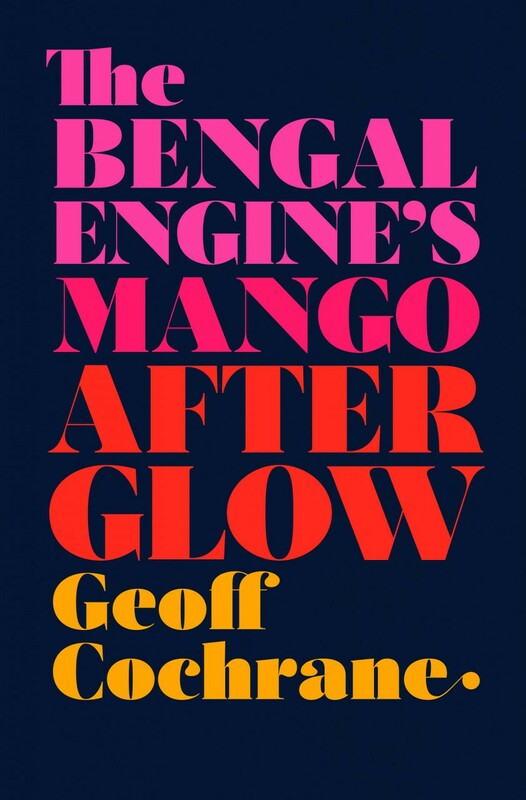 I spoke with writer Natasha Dennerstein about Geoff Cochrane’s The Bengal Engine’s Mango Afterglow a book we are both very fond of. 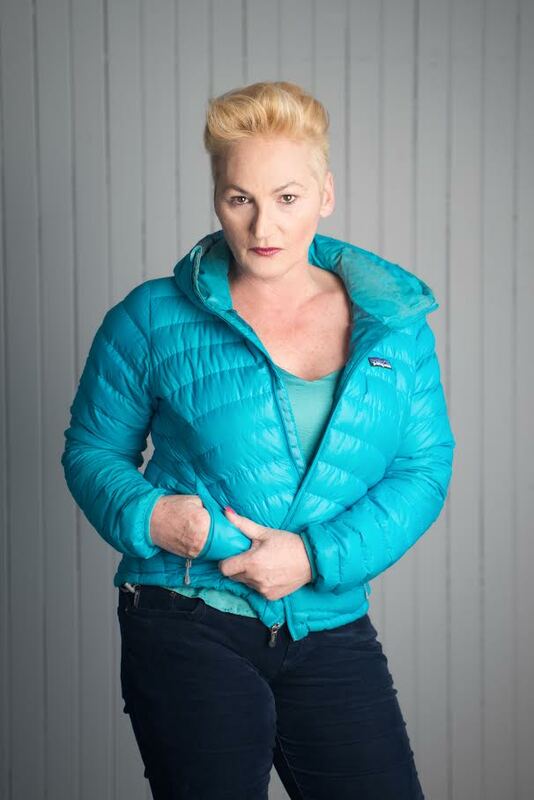 Natasha is in San Francisco where she writes and studies. Here is a video of her reading last year. And here is a video of the Word Party/Nova Jazz at Top of the Mark in March this year.